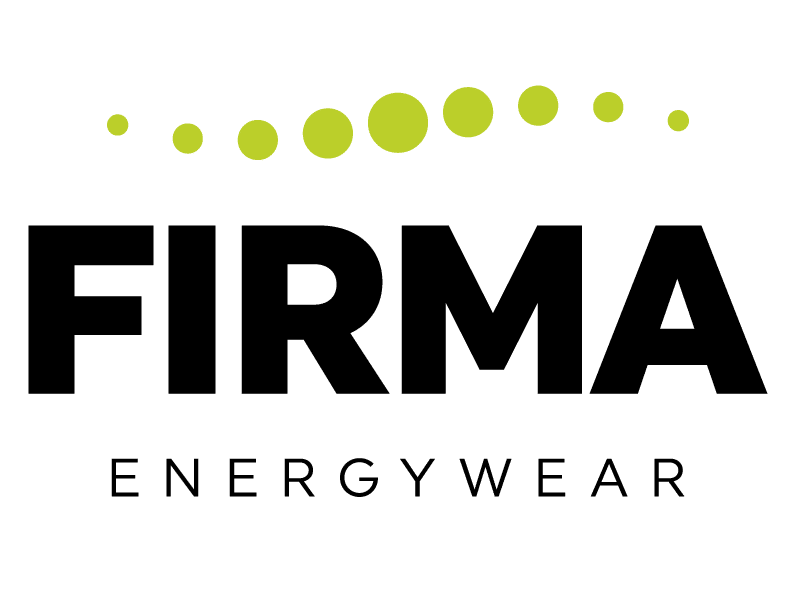 The FIRMA Energywear online shop accepts VISA & Mastercard through Stripe, as well as Paypal which supports many other pay options. For US orders, most shipments should arrive within 4-5 business days after placing the order. Yes – our online shop holds a verified SSL certificate from Comodo that ensures your data and information is secure and safe. We receive your order and ship you your purchase as soon as we are able.  If we have any questions or have any issue with your order, we will contact you by phone or email to ensure you get exactly what you need.